Lajpat Nagar is a celebration of the commercial and residential in South Delhi. We all know it for the Central Market and attracts people from all over Delhi NCR. 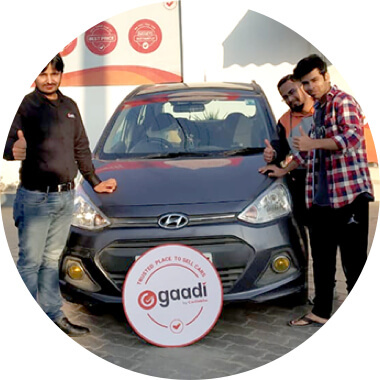 Being a magnet for shoppers, it gets rather congested, making it a bit of a challenge for car owners to park their cars or for that matter even sell them. 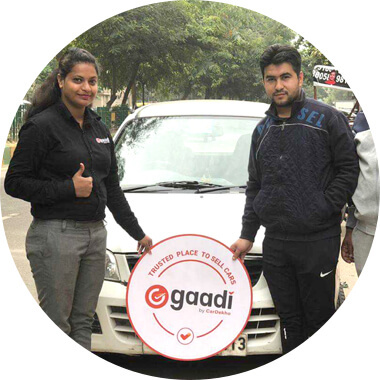 Many of us may even get a premature headache just thinking about selling our cars in Lajpat Nagar. But come to think of it, there’s no need for you to cause yourself pain when you can sell you preowned car within hours at a Gaadi store. 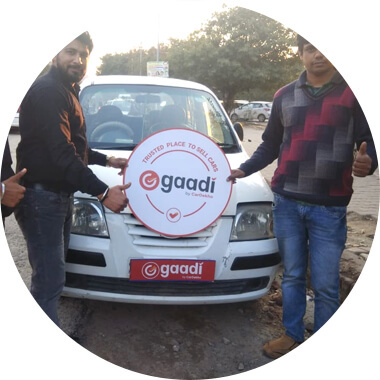 Afterall, we started work to help you and other old car sellers with a service that runs on three Ts- Time, Trust & Transparency. Upon completion of sale, we instantly transfer the money into your account. 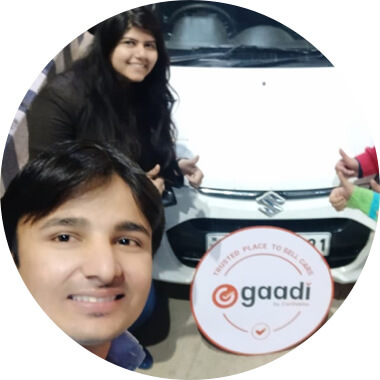 Just an expert suggestion for you- It is wise to know the right time to sell your car, for that, keep an eye on the resale value of your car basis depreciation, daily use, age of your car and other factors. 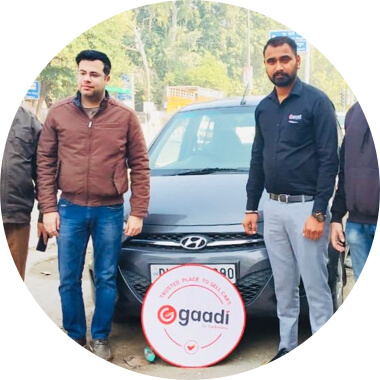 When the numbers start to become disappointing, come to Gaadi.com and we’ll give you THE BEST price for your car! Got some questions for us? Please feel free to reach us at 1800-12345-2323 today and we’ll help you out. 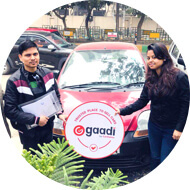 Selling your car was never as easy as it is with Gaadi by CarDekho.